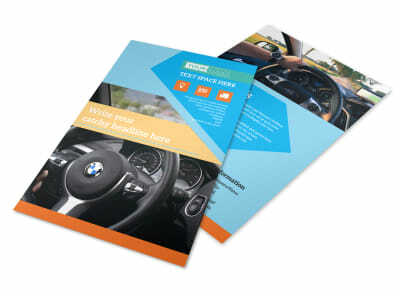 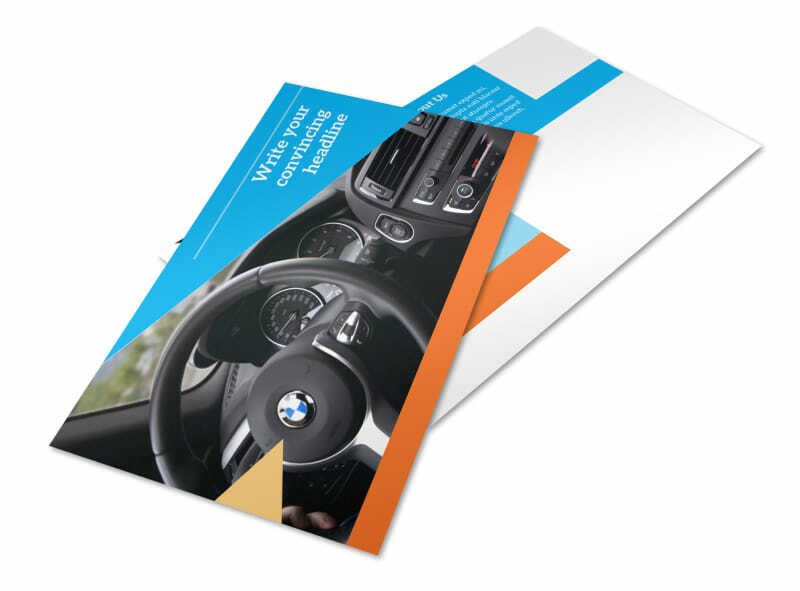 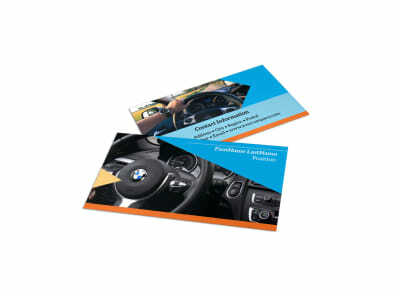 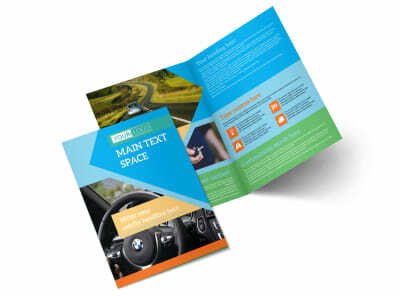 Customize our Driving School Postcard Template and more! 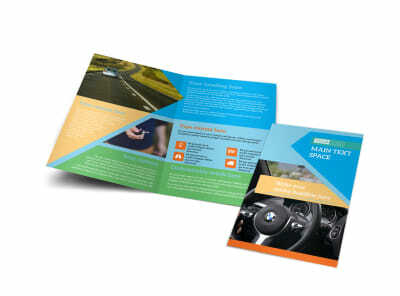 Assuage the fears of parents with driving school postcards explaining how valuable your service is for new drivers. 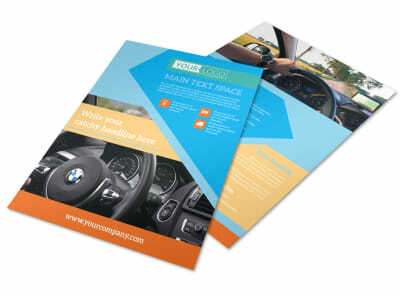 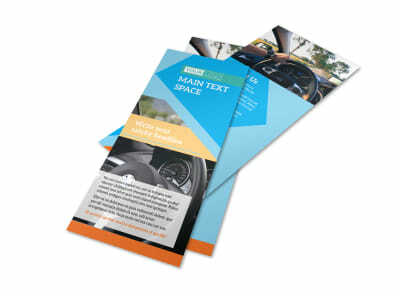 Create your postcard design quickly and easily using our professionally designed templates. 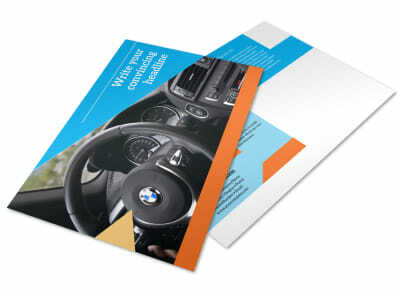 Upload a photo or graphic, and insert text describing the services you offer, your rates, and more. 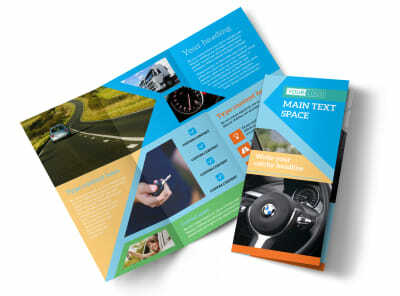 Begin the design process with just a mouse click now!